Our Staff is dedicated to our students' success. We strive to provide the personalized attention that each student needs to succeed in the classroom and in their future career. 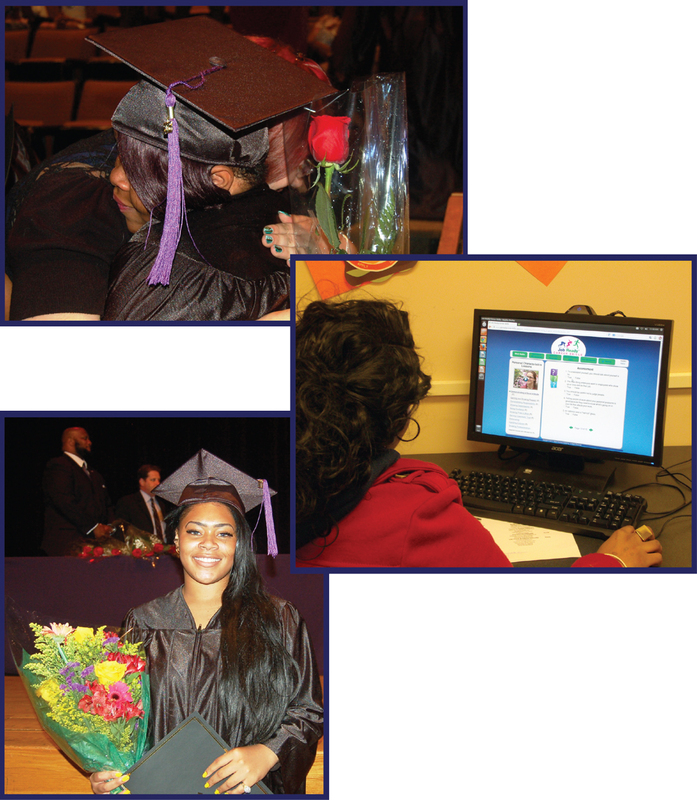 Our flexible program allows students to reach their academic goals and graduate on time. Our three convenient locations serve all students in the Cleveland, Ohio area. Personalized education and real world career experiences that provide students a foundation for a lifetime of success. 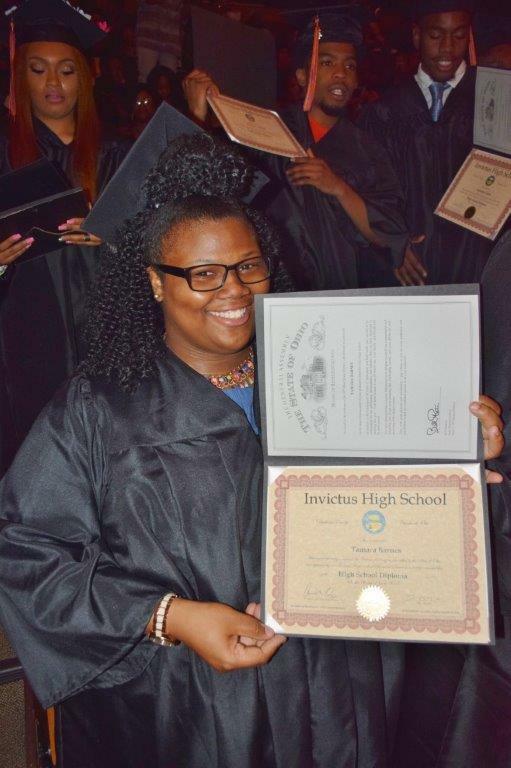 Click on high school near me to find the closest Invictus High School Campus. Check out our New Programs! There you will find information on the College Credit Plus program, Career Readiness program,STNA Nursing program, and the Gateway to College Program. Like and follow us on our social media.